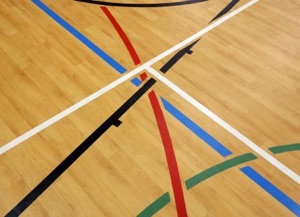 Polyflor's sport flooring is ideal for indoor gymnasiums, sports halls and fitness centres. 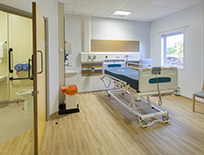 It provides the underfoot resilience and long life required by demanding applications and can be laid directly onto concrete or a cradle and batten system. Our sports floors have been designed to meet the performance requirements of a wide range of sports including basketball, football, volleyball, netball, gymnastics, martial arts, tennis and badminton. Use areas and possibilities are near endless; here are just a few typical examples: school gym, college or university gym, fitness center, and recreation center.